Hoping to take a weekend trip, but not up for the usual touristy destinations? If quaint places and backpacking trips gives you the high, then Izifiso is your best bet. If the usual touristy spots don't charm you, skip the trappings of shady money-grabbing travel operators and try experiential travel to quaint places with Izifiso. They refuse to be clubbed as a regular travel company. 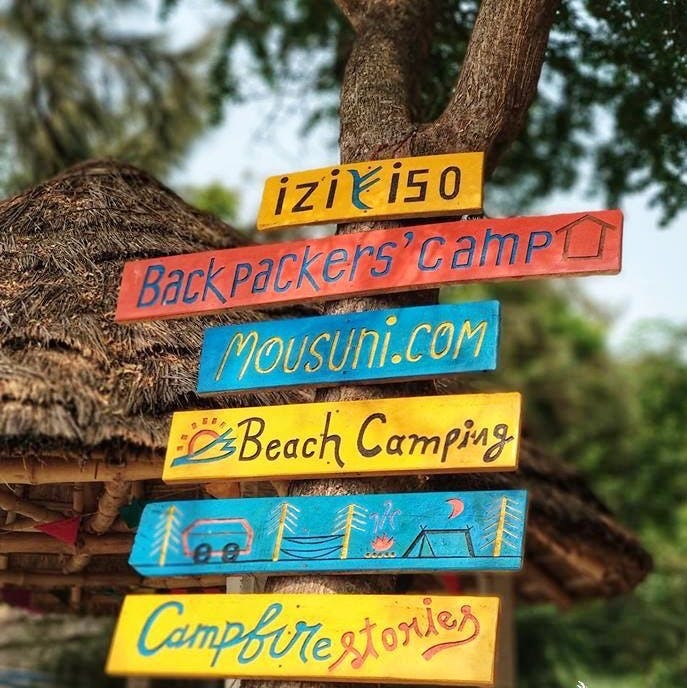 As interesting as its name (Izifiso in Zulu means the spirit of life that a traveller chases), so are their curated camps, treks and trails in virgin and unexplored places in West Bengal and beyond. They have on offer beach destinations (Mousuni Island), lake stays (Doladanga), Himalayan places (Gurdum), musical journeys (Joydev Kenduli), wildlife camps (Bangripossi) and others. Keeping a traveller's zest for exploration at the heart of things, Izifiso's camps are manned by trained locals and are thus perfect for a community and cultural exchange. If you're looking for luxury, then this is definitely not the scene because their camps of mud huts, tents, caravans and homestays are all about forsaking the concrete walls of the city. They've also created a new trek route from Gurdung to Gorkhay for hikers, and several bike and bicycle trails around the city. Best of all, this backpacker's team understands a traveller's soul well and has priced everything under a budget of INR 900-1,600 per day! Sign up for their club with a basic fee of INR 100 and you'll get to be a part of their bicycle and bike trails around the city. The membership will also avail you discounts for camps.